Cute Nutrition Skinny Coffee is a protein coffee shake that contains 20g of protein, designed to kickstart your day and boost metabolism. Cute Nutrition is a British company with a range of supplements targeted at women, and this supplement in particular is formulated for weight loss and fat loss and it is best used alongside a healthy balanced diet. We investigate whether this protein and coffee shake can really turn you into a “Good Morning Cutie”. No comments Published Apr 10, 2019. Kickstart your day and boost your metabolism! Cute Nutrition Skinny Coffee is a novel blend of instant coffee and protein, that the advertising says will turn you into a good morning cutie! Breakfast and coffee combined in a Shake sounds good, but will it work as described? Cute Nutrition is a British company with a range of supplements targeted at women. The mood is fun and pink, and you can follow the company on Instagram and other social media. Some customers will find the Cute Nutrition fluffy advertising style cute and appealing, others may find it irritating. Here at the Diet Pills Watchdog, opinion is split pretty evenly between the two camps. Cute Nutrition Skinny Coffee sounds appealing because combining your morning coffee with 20g of protein may help you feel better and to avoid snacking until lunchtime. However, this Shake is totally let down by inadequate product information and dodgy customer service. If a company cannot provide such basic information such as whether it contains caffeine, how long each tub will last, or even the precise ingredients, there seems to be little reason to go through the bother of buying it and finding out for yourself. What are the side effects of Cute Nutrition Skinny Coffee? Protein supplements can cause gastrointestinal side effects such as bloating, abdominal cramps, increased bowel movements, nausea, thirst, fatigue, headaches, and diarrhoea. The Shake may include caffeine. Effects of caffeine will vary from person to person but may cause common issues such as anxiety, jitteriness, insomnia, headaches, and increased urination. How much does Cute Nutrition Skinny Coffee cost? Cute Nutrition Skinny Coffee is not overly expensive, but of course it all depends on how long each canister of powder will last and we just don’t have this information. 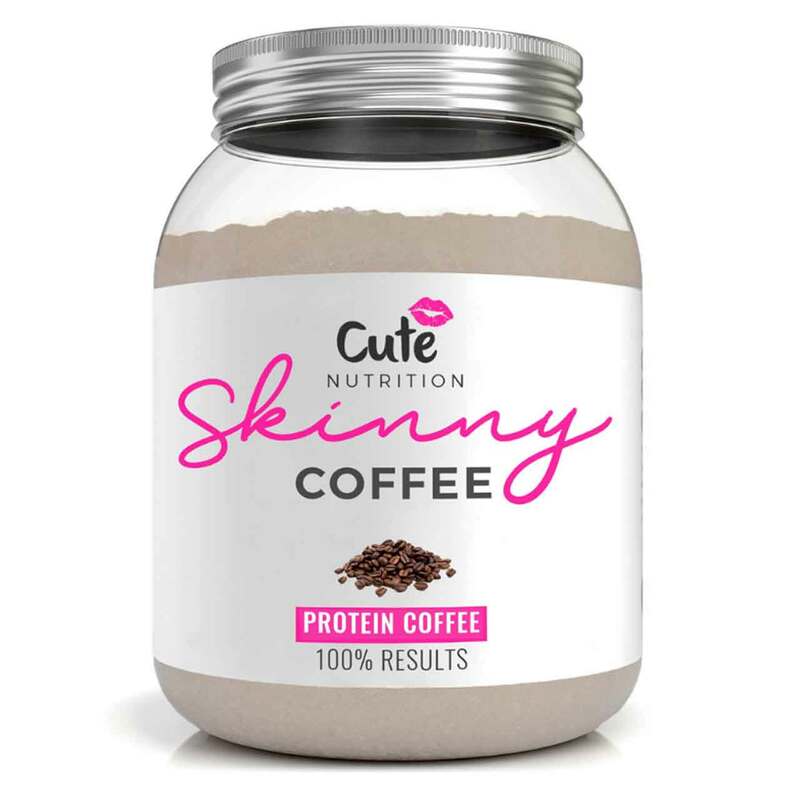 Skinny Coffee is only available from the Cute Nutrition website where it costs £24.99 per tub. Shipping is calculated at the point of sale with UK shipping costing £4.99, EU shipping €8.21, and US shipping $9.97. Canada costs $11.71. UK shipping is free on orders over £50.00. Skinny Coffee is not currently available via Amazon UK, but we expect this to change in the future. Skinny Coffee is a protein coffee shake. It comes in powdered form that you just add to water and drink. We can’t find out whether you should drink it hot or cold but in our opinion, hot water sounds much better than cold! We did ask customer services about this via the live chat facility on the Cute Nutrition website, but disappointingly, nobody answered. So all we know is that to make Skinny Coffee you simple add three scoops of powder to water, mix in the provided shaker, and drink. Each serving contains 20g of protein so it should seem pretty filling. The coffee should do what coffee usually does and perk you up for a while. There is not much information about the ingredients. The protein blend is composed of whey protein concentrate and possibly soy. The coffee is something called Instant Agglomerated Coffee. Does this contain caffeine? Again, we asked customer services but received zero response. Check out the ingredients tab to find out more. As with all Cute Nutrition supplements, there is very little product information available. The company advertise wide across social media platforms Instagram and Facebook, and obviously are marketed at a young female audience. 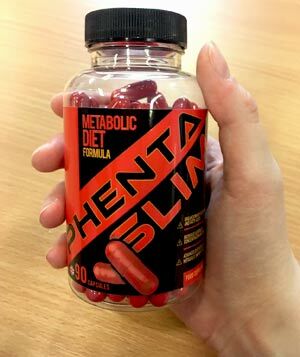 The company is “devoted to female health and nutrition” but never bothers to give any real information about their supplements, or what makes them so female friendly apart from the name and packaging. We have covered Cute Nutrition supplements in previous reviews, including a similar weight loss shake to Skinny Coffee. There are also supplements based on so-called miracle weight loss ingredients such as Cute Nutrition Garcinia Complex, and the ever popular “detox” supplements such as Cute Nutrition Teatox. What does Cute Nutrition Skinny Coffee claim to do? 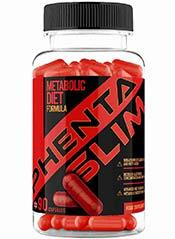 According to the advertising, this supplement has the following key benefits. In addition, it is “100% guilt free”, although we can only assume this point is simply to tap into this idea of guilt supposedly experienced by women in just about everything we do. Does Cute Nutrition Skinny Coffee work? First up, let’s drop this stupid idea of feeling guilty about everything. This “100% guilt free” idea is a marketing concept aimed at women and dreamed up by men. Who in their right mind feels guilty about eating breakfast? A protein breakfast is a good idea for weight loss. It sets you up for the day and helps you feel fuller and less likely to snack until lunchtime. A boiled egg for example contains 13g of protein, so with 20g of protein per serving in Cute Nutrition Skinny Coffee, you might find that this Shake does help to crush hunger pangs until lunchtime. Most of us like a cup of coffee or a cup of tea in the morning too. The caffeine helps give us a lift with around 100mg contained per cup of coffee, and 50mg per average cup of tea. However, the caffeine content here is not disclosed so it is impossible to know whether this matches the effects of your usual cuppa. Protein Blend: According to the label this contains; Whey Protein Concentrate (Milk, Soy), Micellar Casein (Milk), and Hydrolysed Whey Protein (Milk). Whey protein is derived from milk, yet Soy is listed as an ingredient which is confusing. The two main proteins in milk are casein and whey. Both are complete proteins, meaning they contain all the amino acids the body needs but cannot manufacture. Casein is slow to digest, so releases amino acids more slowly into the system than whey. Whey Protein Concentrate is the most common form of whey protein, and the cheapest to manufacture because it is a cheap and reasonably effective source of protein but it does contain fat. Hydrolysed Whey protein is a purer form of protein because it is more easily and more rapidly absorbed by the body, and contains less fat. Soy is not present in whey protein. Instant Agglomerated Coffee: Form of instant coffee. The type of coffee you buy as instant coffee which is broken down into granules. Caffeine content is not disclosed. Caution: Not suitable for individuals under 18. Avoid if you are breast feeding or pregnant. Not suitable if you are allergic to milk or lactose intolerant. At the time of writing there are no customer reviews available for Cute Nutrition Skinny Coffee. There is no money-back guarantee for Cute Nutrition Skinny Coffee. At the time of writing, Skinny Coffee is only available from the Cute Nutrition website. However, we expect to see it on sale at Amazon in the near future. We are very unimpressed by Cute Nutrition Skinny Coffee. Although we like the concept of a protein coffee shake, the lack of any real information about this supplement makes it a bit of a joke. We tried asking the Cute Nutrition Live Chat customer service line some basic questions but received no replies, and after examining this supplement, we are no further along from where we started. It is impossible to know whether it contains caffeine, how long each tub will last and other basic questions. And although Agglomerated Coffee is probably safe, it does not sound very appealing to customers who enjoy their morning cup of coffee. It would have been helpful had we been able to determine whether it was suitable to mix with hot water, but again, this basic information was not provided. In our opinion, Cute Nutrition are treating their customers very shabbily by not providing basic product information. This company needs to rewrite this and to take a look at their so-called customer service dept because at present, neither of these are good enough for potential buyers. We do not recommend Cute Nutrition Skinny Coffee to the Watchdog readers. How does Cute Nutrition Skinny Coffee compare to Phentaslim?